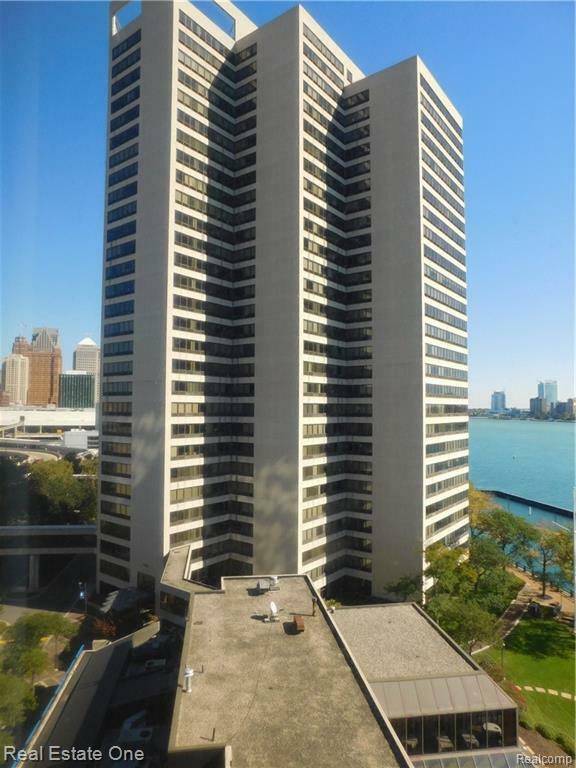 Don't miss this great opportunity to own an affordable condo in the Riverfront Tower. 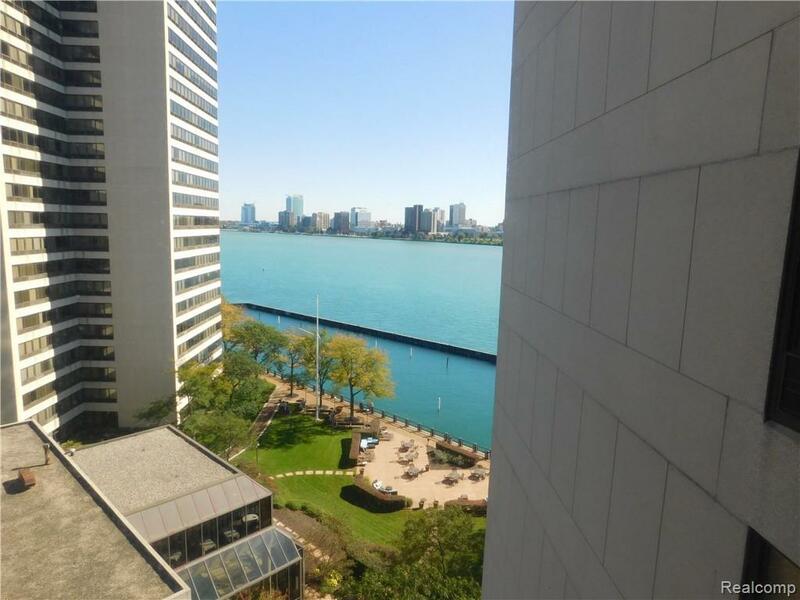 Enjoy riverfront living at it's best in this gated community. 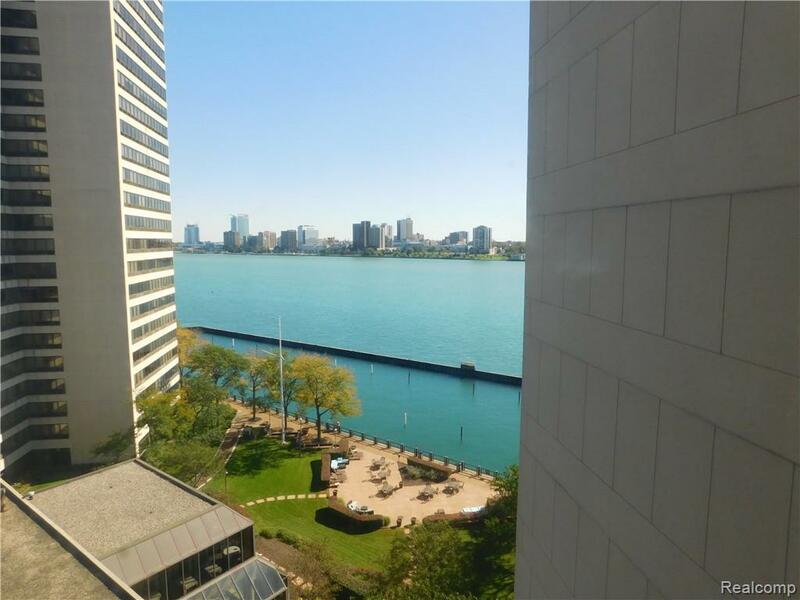 This one bedroom has a view of the Detroit River. 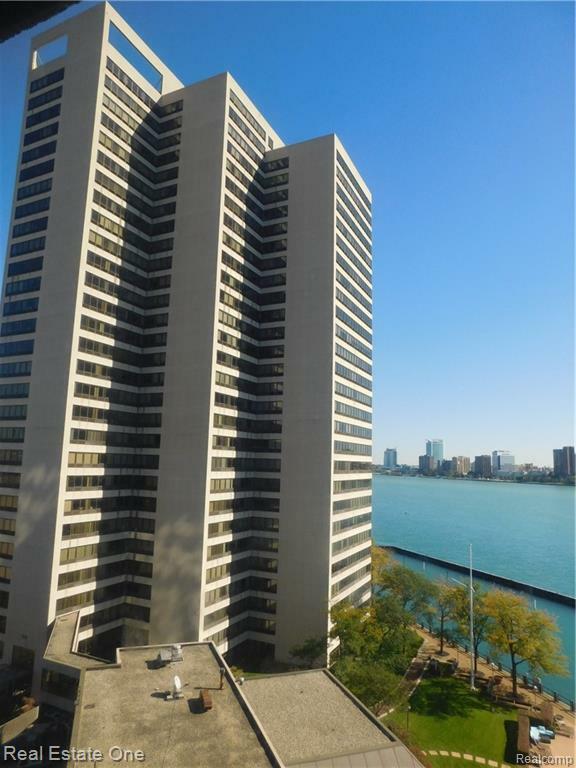 Take advantage of all the amenities , clubhouse, courtyard grilling stations, indoor pool, fitness center, sauna, tennis court, on site dry cleaner, Signature Grill Restaurant and bar, covered parking, Sky walk to people mover, pets allowed and more. IDX provided courtesy of Realcomp II Ltd., via Real Estate One-Southfield and Realcomp, ©2019 Realcomp II Ltd. Shareholders.